Hello! 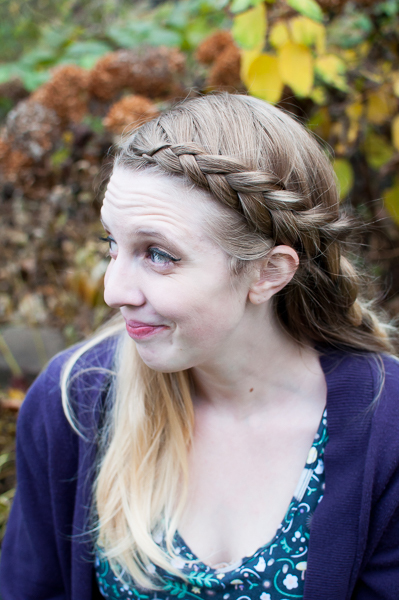 My name is Emily Kossila (she/her), and I’m a DONA-certified birth doula in Robbinsdale, MN. I’ve always had a passion for education and justice. The birth of my daughter opened my eyes to the power and incredible transformation of birth on people and families, I knew I wanted to dedicate my life to serving those families. I couldn’t think of a better job then being a reliable, loyal and above all friend to people in one of the most special days of their lives. My goal as a doula is that my clients feel supported and confident during their entire pregnancy and childbirth, so that they can start their journey into parenthood (or parents of additional children) in the best possible way. I am committed to anti-racism, anti-transphobia, and anti-homophobia in both my life and doula practice, and am always striving towards more education and action for myself and others to provide the best possible care to ALL my birthing families. Every birth is as unique as the people who are involved, and I am so excited to be a part of yours! In addition to my private doula business, I also am also a doula for Everyday Miracles, a 501c non-profit that provides doula services to families on state funded insurance. 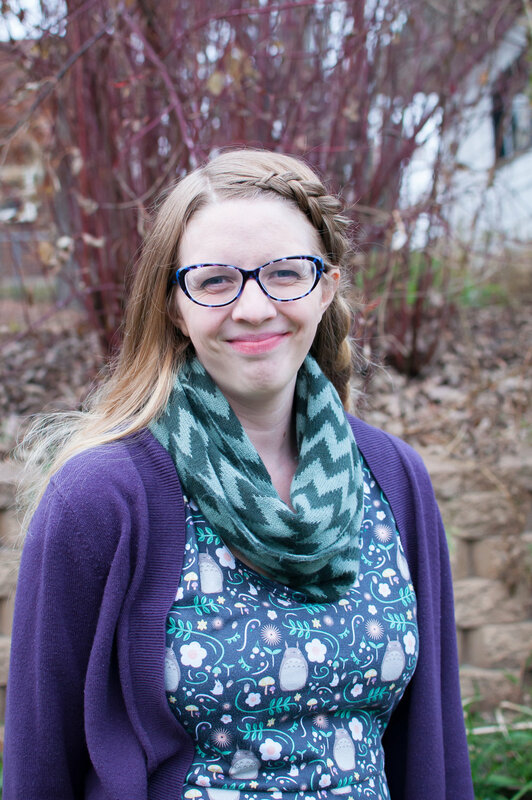 I am also an active member of the Childbirth Collective whose mission is to improve birth outcomes in Minneapolis, St. Paul, and the surrounding area. Both are great resources for all expecting classes, as they have an array of accessible education options. I am also part of the Roots Doula Program offering my services to clients birthing at Roots Community Birth Center at no charge. When I’m not doula-ing, I’m typically at home with my 4 year old Aurora and 2 year old Thorin. I have a BS degree in Biology with minors in Sustainability Studies and Fisheries and Wildlife. My current obsessions include cooking vegetarian meals, watching anime, photography, and harassing our cats Scully and Mulder.